Leading an active life style is the best way to remain healthy and happy. Custom pedometers are a great way to help people stay fit all the while ensuring publicity for your brand. 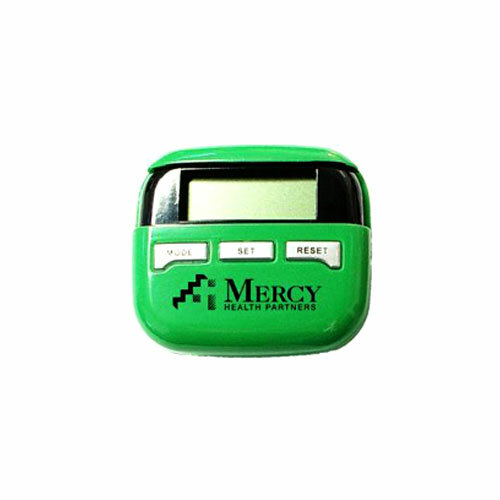 Pedometers are simple and easy to use to keep a tab on the number of steps taken throughout a day; on a hike, during a run. It can also monitor the exercise levels to optimize the workout capability. 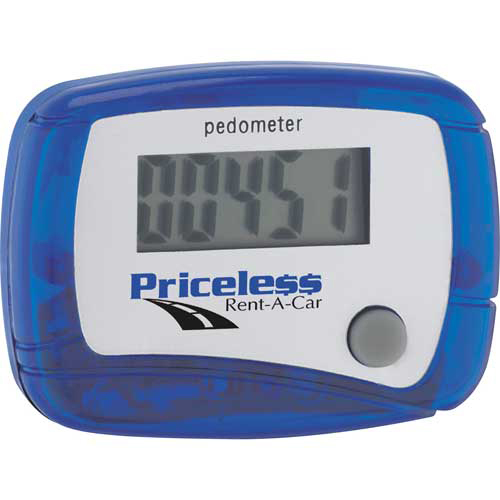 For businesses, pedometers make a hugely popular and budget friendly custom gift that will ensure an effective marketing. At a time when health and fitness has become top priority for most people, custom pedometers need not need any formal introduction. However for the uninitiated, pedometers are small gadgets with a screen that displays the number of steps, distance travelled and calories burnt depending on the models you choose. 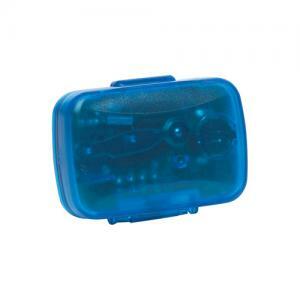 Flip open Pedometers – Ideal to face the rough and tumble of daily work out sessions, these pedometers have a flip-cover for the screen, which will protect it from damage and scratches during hiking or walking. 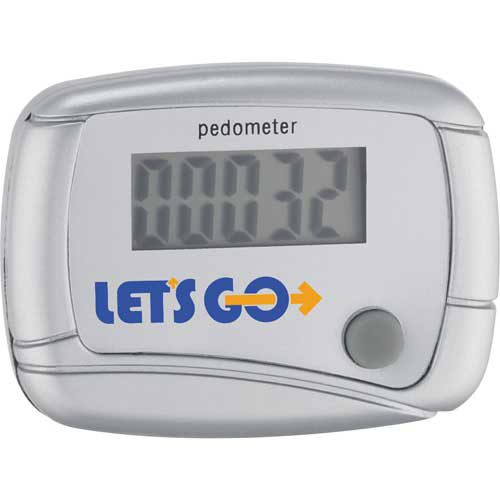 These long lasting pedometers are available in a range of trendy models and color choices , which will make it easy for you to choose a model that matches your needs. 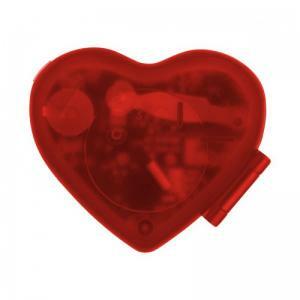 Heart-Shaped Pedometers – These beautiful pedometers that are shaped like a heart will grab easy attention. These make great custom gifts during heart health awareness events and doctors clinics. 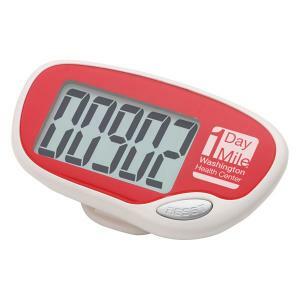 Featuring a digital clock and counter, this pedometer will make a popular gift among people of all ages. Solar Power Pedometers – These custom pedometers will not just keep your recipients in perfect shape but will also ensure the well being of the environment by being solar powered. 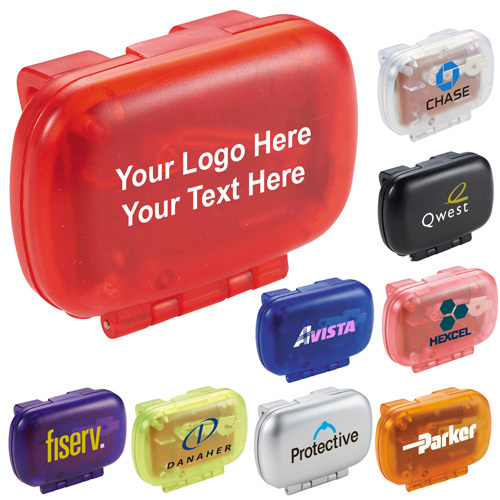 These are great for all types of eco-friendly promotions and awareness events. The best part is that it will relieve the trouble of changing batteries will ensure a long lasting operation for the customers. 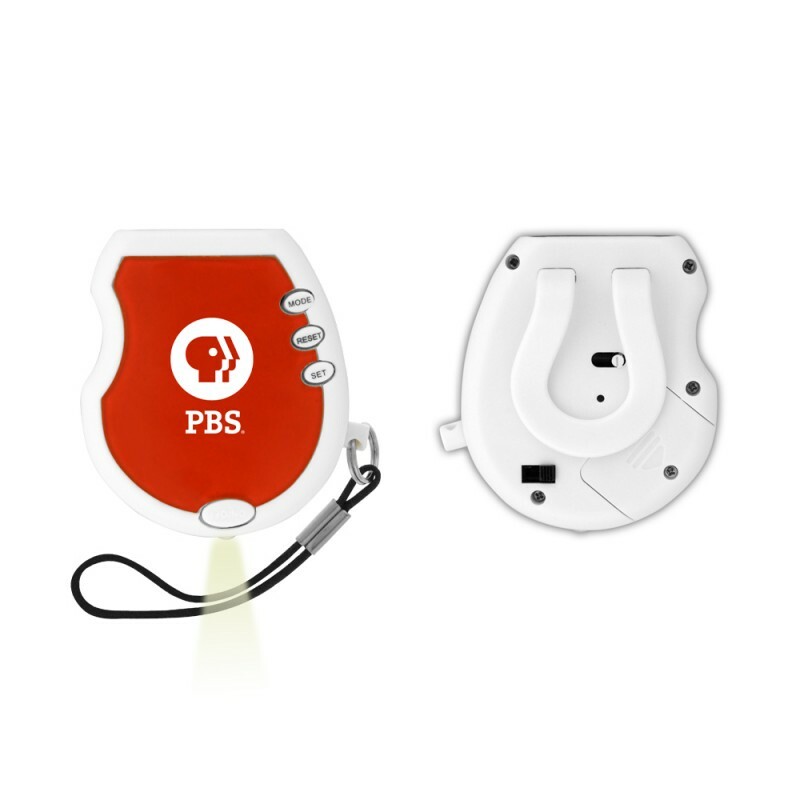 Radio pedometers: Make the works outs and the solo walking sessions more interesting and engaging for the users by handing out these radio pedometers with a built in FM radio. As they say a good companion will cut the distance by half. 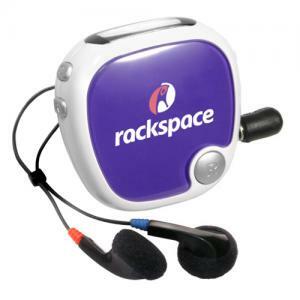 These radio pedometers will tempt the users to make more strides, which will leave both your customers and your brand healthy! 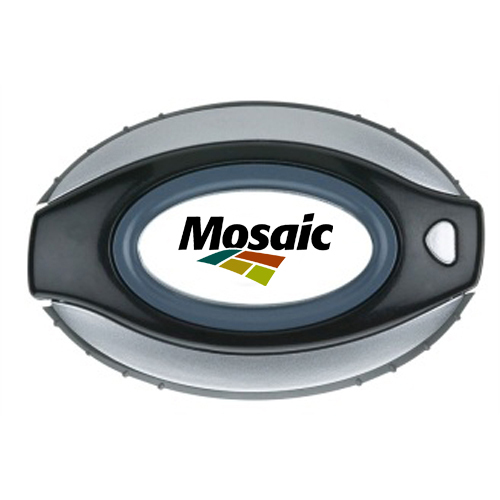 No matter whichever custom pedometers you employ, make sure to customize these highly useful logo items with your brand and message to make it work for your brand non-stop. Imprint your brand, taglines or mascots in attractive colors to make it attention grabbing. If you are looking for an unbeatable custom gift for your New Year promotions, look no further than these tried and trusted items that never fail!